Main Point: I am thankful for people who help me when I’m hurt. In this week’s lesson, the story of the good Samaritan teaches us about being thankful for the people who help us when we’re hurt. 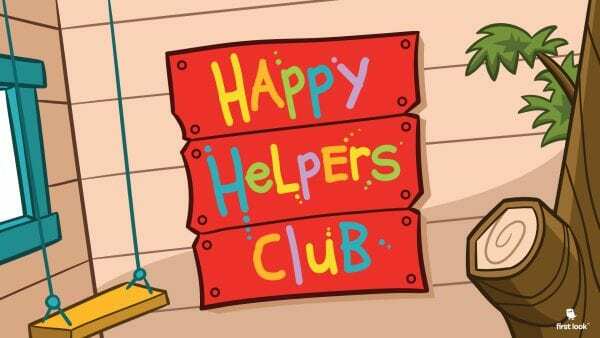 HappyHelpersClub_November_Episode3 from Elevation Church eKidz on Vimeo. I am thankful for people who help me when I’m hurt. Preschoolers get boo boos often, and so many people help them when they’re hurt. We can say thank you to all the people who help us when we’re hurt. As you drive, be on the lookout for helpers (police officers, road workers, food trucks, etc.). When you see a helper, say, “I see a helper!” When you get where you’re going, take time to pray and thank God for all the people who help you. Main Point: I am thankful for people who give me food. 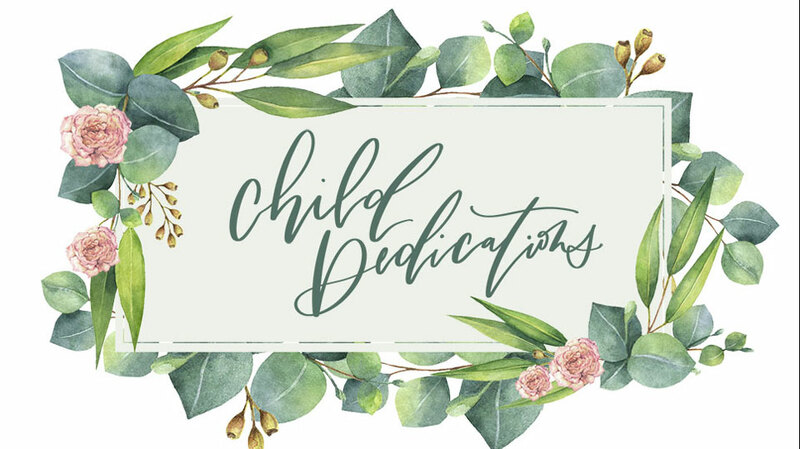 In this week’s lesson, Elijah was very thankful when the widow gave him the last bit of food she had. 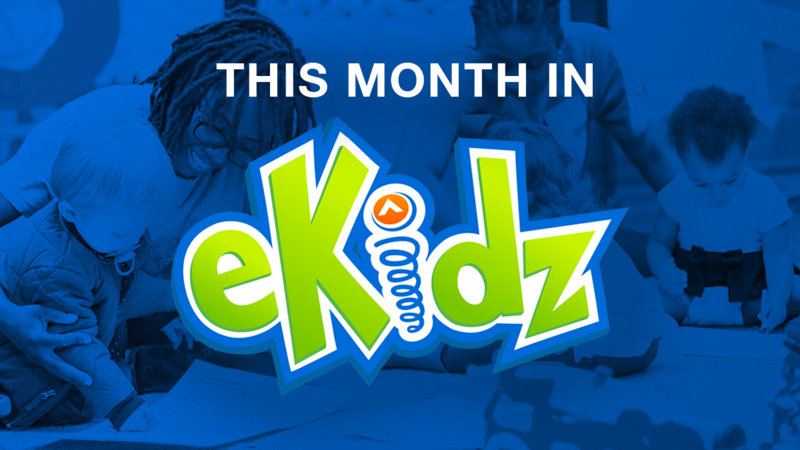 HappyHelpersClub_November_Episode4 from Elevation Church eKidz on Vimeo. I am thankful for people who give me food. Preschoolers are surrounded by so many Happy Helpers who give them food when they are hungry. We want them to learn to say thank you for those that supply the food that fills their tummies. Make a family thankful picture. Get a large piece of paper, and tell each family member to draw a picture of something they are really thankful for. Write each person’s name and what they drew under their picture, and then hang it in your home. Main Point: I am thankful for people who give me clothes. In this week’s lesson, we learned to be thankful for the people who give us clothes, just like the people were thankful for Tabitha because she made clothes for them. HappyHelpersClub_November_Episode1 from Elevation Church eKidz on Vimeo. I am thankful for people who give me clothes. There are many people in a preschooler’s life who give them basic necessities like clothes. We want to remember to thank them for helping them and giving them clothes.